It, directed by Andy Muschietti and adapted from the Stephen King novel of the same name, debuted early last month. As with most adaptations, the movie has rekindled interest both in the source material (published in 1986) and in its author. While It is certainly one of King’s best works, there are plenty of others in his career as a novelist – over sixty books spanning forty years. Don’t know where to start? We’ve got you covered. Most regard King for his works in the horror genre, but many of his best don’t fall within the category. 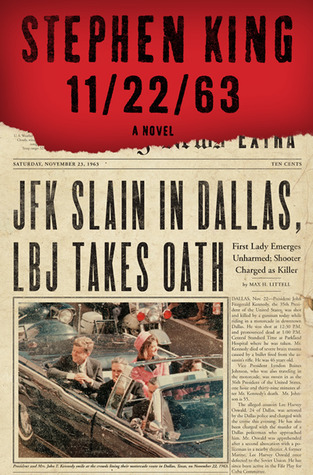 In 11/22/63, Jake Epping, a high school English teacher, is coaxed into using a time portal tucked away in the pantry of a local diner which sends each traveler to the exact same moment in 1958 in order to prevent the Kennedy assassination (1963). Jake not only has to contend with the slowly-expanding complications of extremely specified time-travel, but also the half-a-century of social differences, his own desires and the consequences of his actions great and small in the present day. ‘Salem’s Lot is a combination of two classic horror tropes — small town (King’s specialty) and vampires — and in turn feels much like classic horror mainstay à la Nosferatu or Dracula. When two mysterious businessmen, Kurt Barlow and Richard Straker, arrive in Jerusalem’s Lot, Maine, a young boy disappears and another dies. The latter is turned into a vampire, and infection spreads quickly from there until the entire town is overrun. Protagonists Ben Mears and Matt Burke fight to survive and purge the town of Barlow and Straker’s influence. This novel stands as one of King’s quintessential horror works, and is said by the author himself to be the favorite out of all his stories. Doubleday publishers requested King significantly cut down on The Stand’s length, and so in 1978 was released with 400 pages removed from the original manuscript. In 1990 it was re-released in a revised, complete and uncut version, and stands now as King’s longest novel, as well as one of his more thematically complex ones. An accident unleashes a weaponised strain of influenza, which kills 99% of the world’s population. 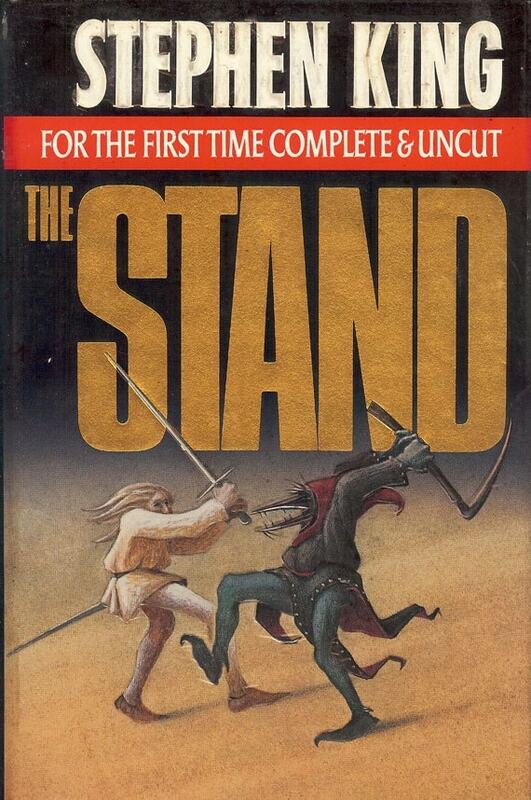 A mix of post-apocalyptic survival and horror, The Stand pits two surviving groups against one another: the “Free Zone,” a small democratic society, counterpointed by another group headed by the brutal and supernaturally-attuned Randall Flagg. The novel explores not only the destruction of the structures of civilisation, but also how the forms of those structures remain and (for better and worse) influence the civilisations the survivors are attempting to create, all grounded by the fundamental desires of and the relationships between the characters. 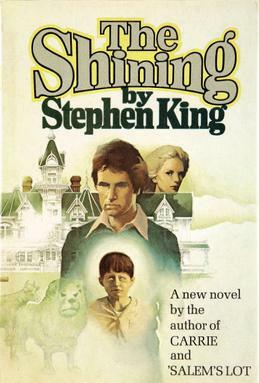 The Shining, King’s third novel after Carrie and ‘Salem’s Lot, firmly established him as a master of horror. Deeply psychological and relentlessly disturbing, the book observes the Torrance family as its father, recovering alcoholic and hopeful writer Jack Torrance, becomes winter caretaker for the secluded and haunted Overlook Hotel. The Shining is inspired in part by King’s own alcoholism and by the off-season emptiness of the Colorado-based Stanley Hotel. The respectively malicious and ominous undertones of each exudes from each chapter as Jack is increasingly unhinged by his own past as an alcoholic and by the spirits attempting to use him to get to his telepathically strong son, Danny. The 1977 novel was made by Stanley Kubrick into a 1980 film of the same name, which still holds as the greatest adaptation of King’s novels. Another King novel which has had an on-screen appearance (11/22/63, ‘Salem’s Lot and The Stand all had TV miniseries, as did It, in 1990), The Dark Tower beings with a simple yet remarkably memorable line in its first book, The Gunslinger: “The man in black fled across the desert, and the gunslinger followed.” Despite the fact that it is only tinged with horror rather than settling into the genre entirely, this dark fantasy/Western is undoubtedly King’s magnum opus and his most sprawling, creative work. 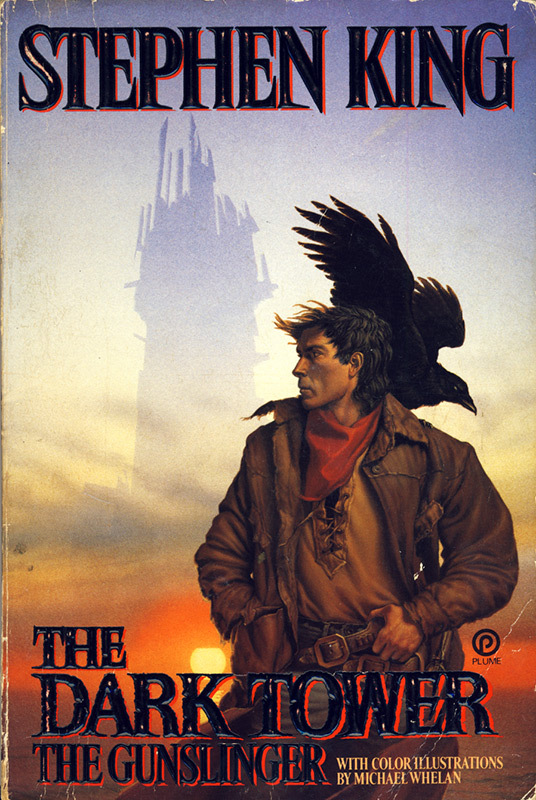 The series follows the last gunslinger of an Arthurian-esque order, Roland Deschain, as he journeys in search for the mysterious “Dark Tower.” Spanning eight books, The Dark Tower universe borrows landmarks from such notable fantasies as The Wizard of Oz and The Lord of the Rings (to name two of many), as well as various myths, legends and movies (namely those of Clint Eastwood) from around the world. This referential diversity combined with a character-driven narrative and a darkly madcap storyline easily makes the series King’s most purely entertaining, and one that must be recommended as a whole to be fully enjoyed. Images courtesy of newengland.com, www.goodreads.com, timeentertainment.files.wordpress.com, img1.etsystatic.com, upload.wikimedia.org and litreactor.com. It: Reviewed – restoring glory to the horror genre? This entry was posted in The Bon Vivant and tagged Books, it, stephen king, top 5. Bookmark the permalink.